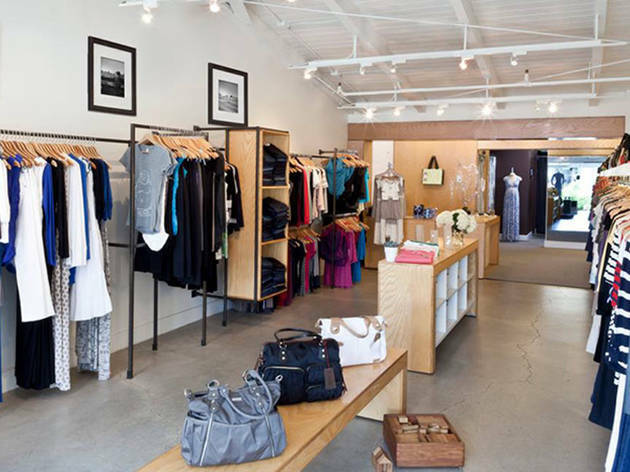 There's a new addition to LA's maternity clothing league and Mom's The Word. 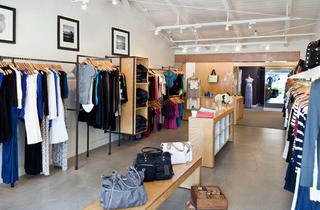 The grand opening launch party is being held at their LA location (7952 W. 3rd St.) starting at 4pm. We're assuming there's not going to be any champagne popping, which is perfect for all of you mom's to be, but you'll get the chance to take a look at all things bump proof that are on-sale during the launch party.